Oasis themes has been purchased 35, rating: 4/5 based on 4 reviews. Oasis is a design by Themedeux8. This is a unique and beautiful theme. With more than 9 different homepage templates, you have a variety of options for your store. In addition, you can select colors in the unlimited color palette of the Oasis Shopify theme. Another point, Oasis Shopify theme has a flexible control panel system and comes with tons of powerful modules. All bring your customers the best experience. 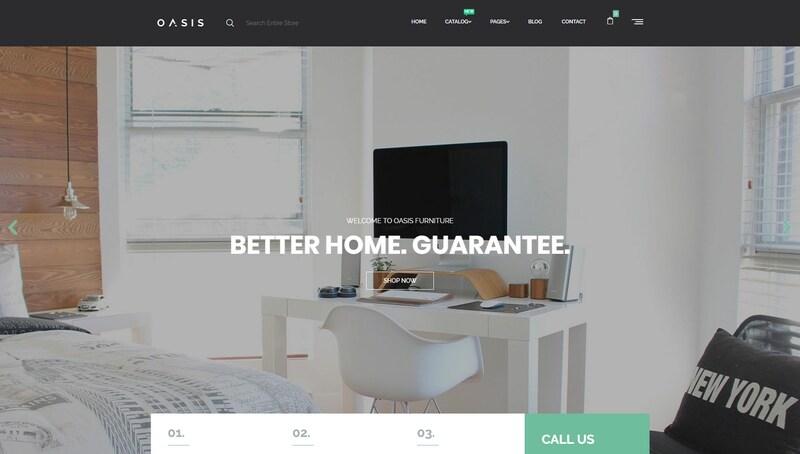 Don’t miss a great opportunity, purchase Oasis theme for your store now.